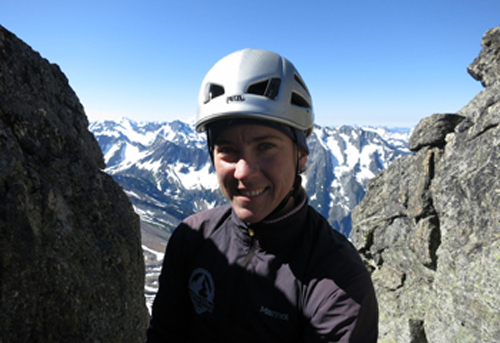 Lyra started her career as a mountain guide in California’s Sierra Nevada, guiding numerous peaks and rock climbs from Yosemite Valley to the High Sierra, before venturing into the complex and beautiful North Cascades. Various adventures, both for work and play, have taken her climbing in the French Alps, South America, Mexico, Baja, and all over the western states, as well as trekking in the Dolomites. Originally planning to be a research scientist, Lyra left academia for the school of rocks. Now, she also works part time as a freelance journalist focusing on science writing, balancing her passion for athleticism in the mountains with her lifelong fascination with the natural world.